Video. It is easy to find. It’s easy to watch. It’s entertaining and engages viewers faster and easier than text. Everybody’s talking about it. Everybody’s doing it. 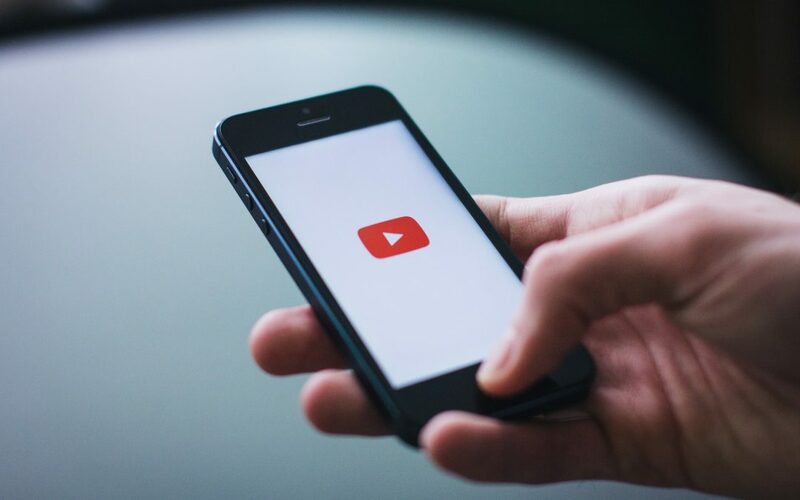 If the peer pressure alone doesn’t get you, here are some very real reasons why you should be using video marketing for your business and website. Nowadays, video is cheaper than ever to produce. I have been producing professional ‘video’ (we called it broadcast television) for fifteen years. I used to be the only one among my friends who did this. Now everyone has a video camera. As quality for consumers has gone up, prices have gone down. And despite all the hype of better and better gear, more megapixels, faster, stronger HD, since it will most often just be viewed online, this video doesn’t have to be shot with a top-of-the-line camera. No matter what you are shooting on, it still doesn’t make you a talented filmmaker, but it does level the playing field a bit in that now everyone can at least create video. YouTube, which turned five just last year, often finds itself sitting pretty right after Google as the highest-ranking search engine (of course it’s owned by Google anyway). And now YouTube claims to serve up more than two billion video views each day. This is proof alone that video is hot. Ouch. Which would you prefer? Reading a page full of text on a website or clicking “play” on a short video? People tend to skim over websites and they probably miss that great line you took twenty minutes to craft. Chew on this: 1 minute of video is worth 1.8 million words according to Dr. James McQuivey of Forrester Research. The amount of information contained in one single frame can take 3 pages to describe. The feeling, the colors, the message is seen immediately. It is a known fact that people engage more when they watch a video and tend to stay watching it. They are also happy to pass it along. 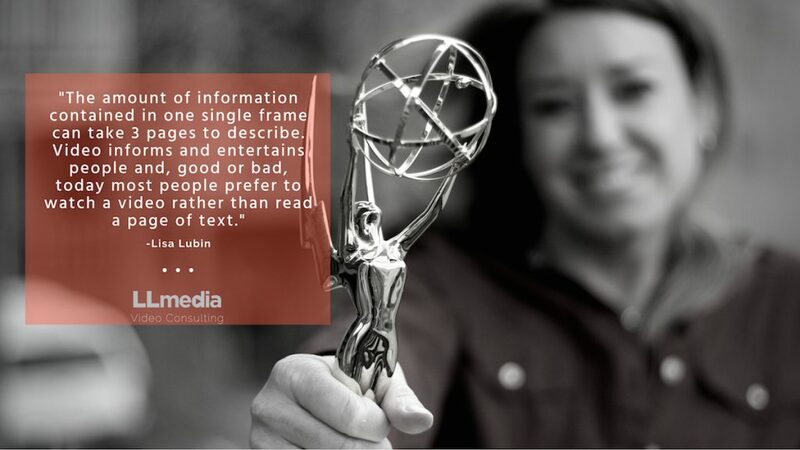 Video informs and entertains people and, good or bad, today most people prefer to watch a video rather than read a page of text. Have you noticed more or more videos being posted on Facebook in the last year? And more and more videos coming up in Google search results? And it’s these videos that are almost certainly receiving more clicks than standard website listings. When you Google a few keywords you get endless results of websites and text. There are a bit less results when you search under images and, you can see where this is going, even less under video. There is simply less competition (so far) which allows you to rise to the top a lot quicker. This is a no brainer. 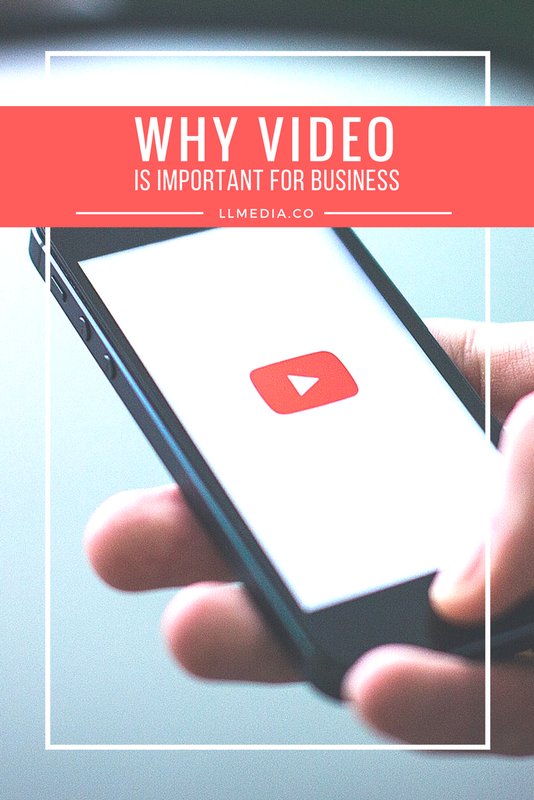 It’s a proven fact that video helps sell what you are pushin’. And it doesn’t have to be a retail object. If you have a website, you are selling something even if it’s just an idea. Since e-commerce is much more impersonal than going into an actual shop and chatting with the store owner, a video that shows the business owner, the business itself and the products makes it more personal and human. There is now a face behind the business. Studies reveal the need for engagement from the viewers, and videos provide this kind of engagement. The big companies have been doing so for many years now, but with modern technology, cheap cameras and free software, everyone can do it too. Video is everywhere and some say it will BE the internet in a few years. So if you want to stay current it’s time to start rolling and to start learning how to improve your video to compete with the rest of us. 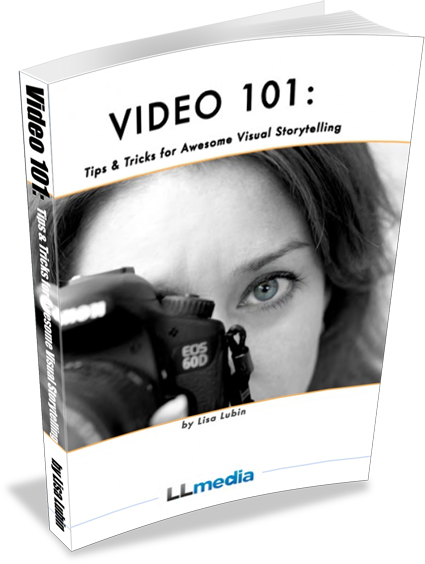 Need video help? Shoot me a note. Contact button to the right.